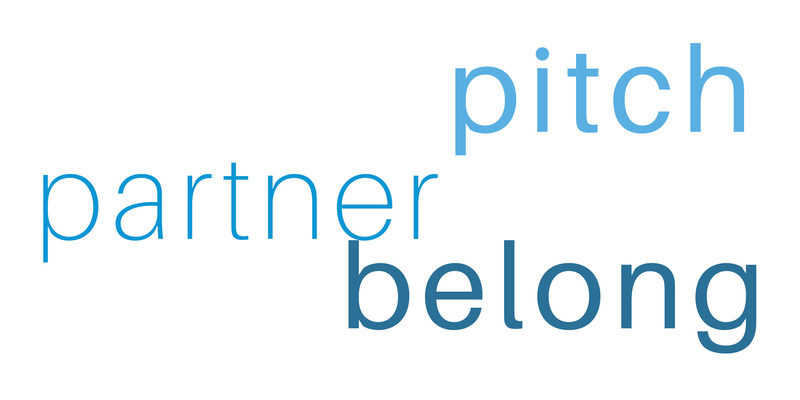 Where ideas and experience meet. 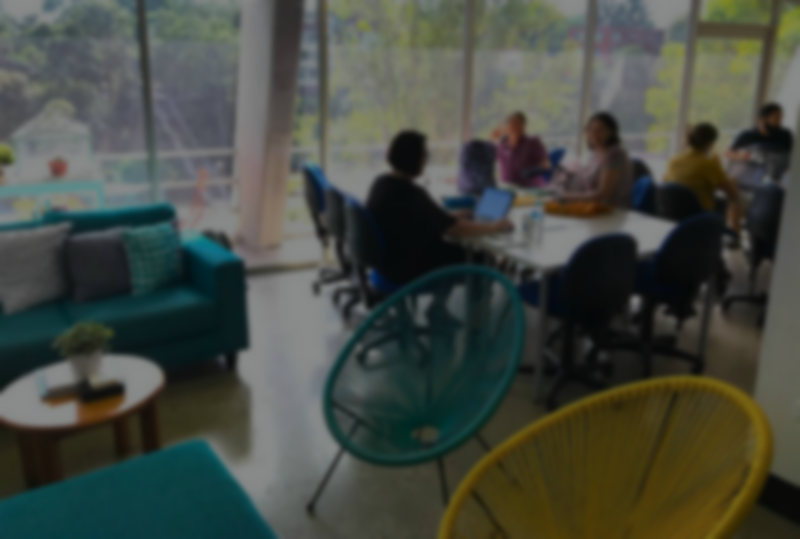 Collaboratory is about focused exploration and experimentation. 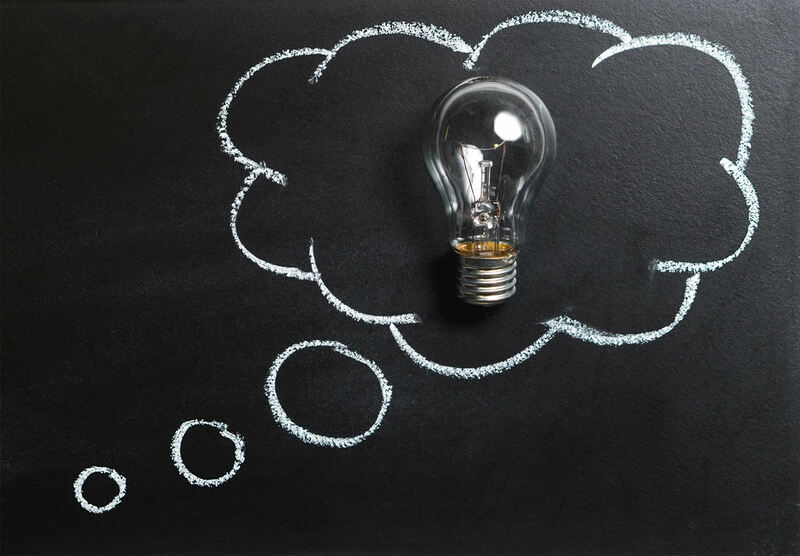 We believe the best social innovations are designed together, and then continuously improved through observation, analysis and iteration. 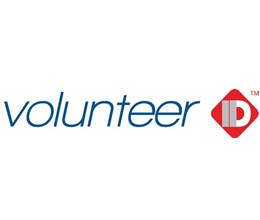 Volunteer ID is designed to use digital technology to allow volunteers and volunteer-involving organisations to record and manage vital information like Working with Children Checks more efficiently. Save time and hassle and manage this information through our easy-to-use platform. 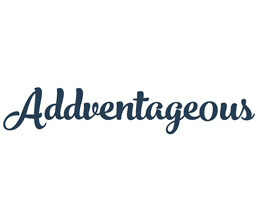 Addventageous is a social enterprise founded by riding enthusiast and Collaboratory Social-Entrepreneur-In-Residence, Charlene Bordley. She's breaking the norms of social transport and encouraging people back onto bikes, building skills and confidence and promoting health and social inclusion. 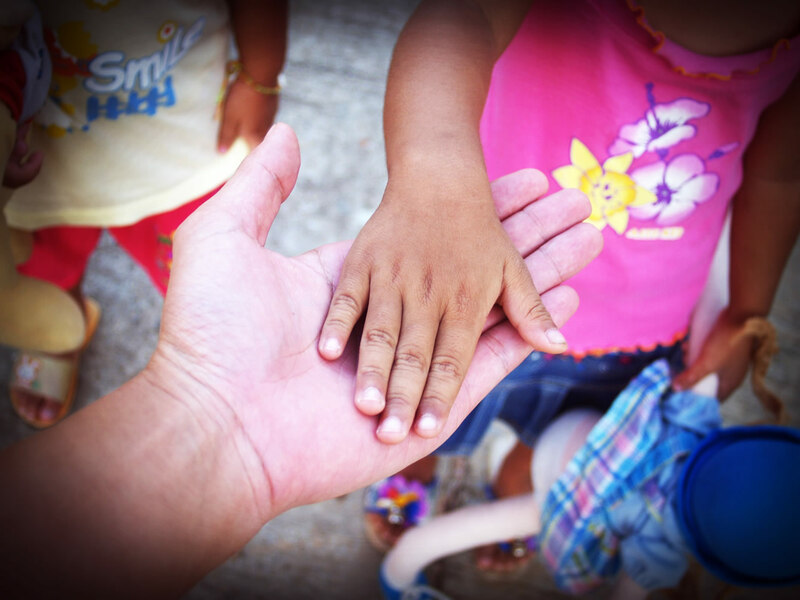 Catalysr is a social enterprise incubator for migrants and refugees. 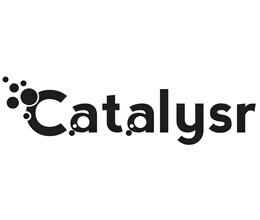 Founded by Collaboratory Social-Entrepreneurs-In-Residence, Jake Muller and Usman Iftikhar, Catalysr provides a 4-month intensive entrepreneurial program to give refugee and migrant entrepreneurs the confidence, skills, networks and resources they need to make their idea a reality. 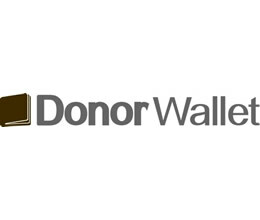 Donor Wallet allows organisations to manage their donations and payments easily and efficiently. 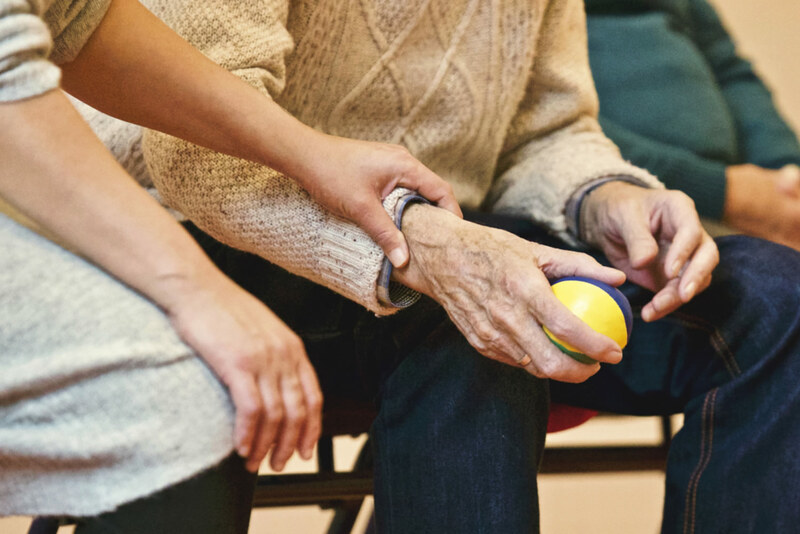 Community Builders Australia has created a platform that removes the hassle of traditional methods and streamlines the process. 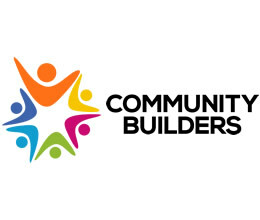 Community Builders is all about bringing people together to make a difference in their local community. 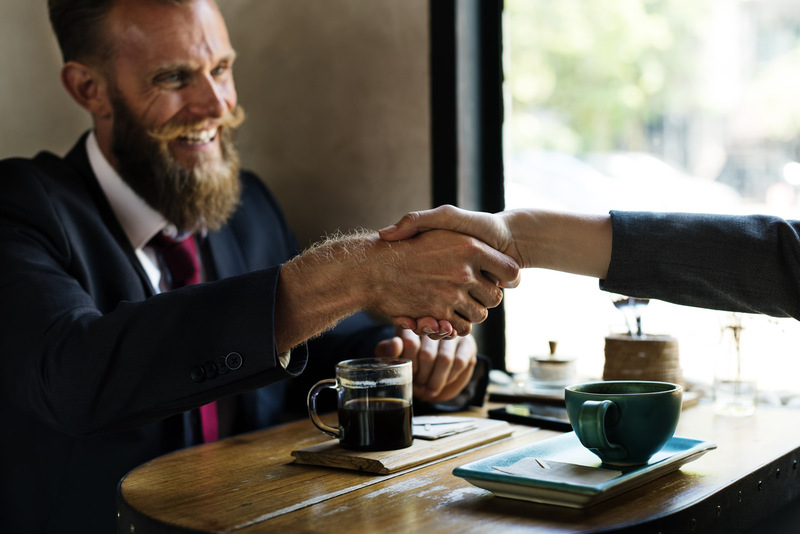 We provide a user-friendly, customisable web-based platform that supports communities, builds connections and empowers entrepreneurs to make a difference in their sphere. 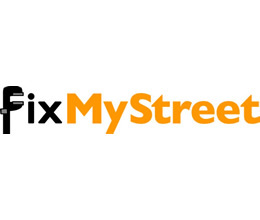 FixMyStreet is an award-winning application for reporting and mapping street issues. 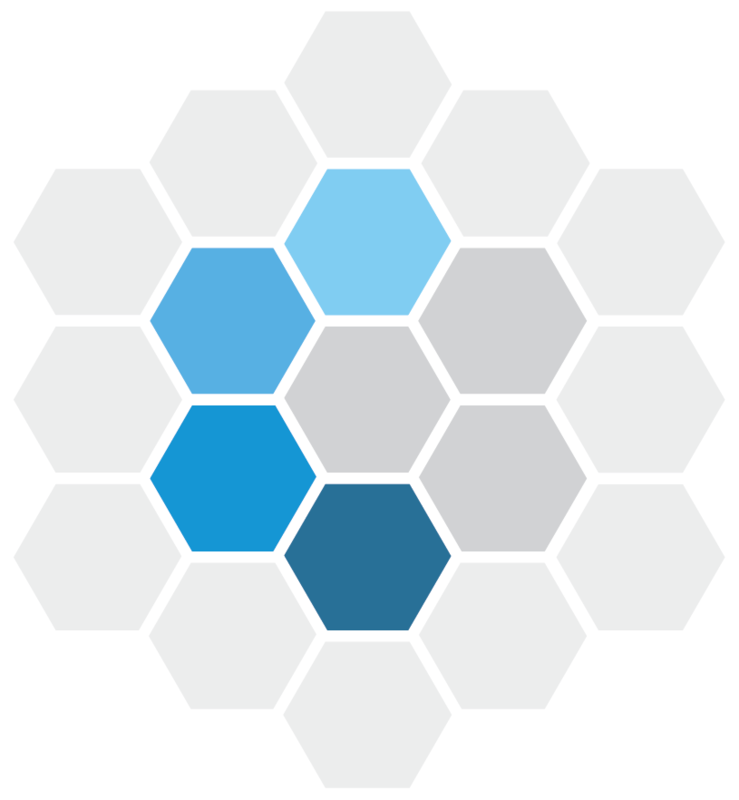 Internationally used and recognised, it is now ready to help Australian Councils simplify their processes and open community interaction. 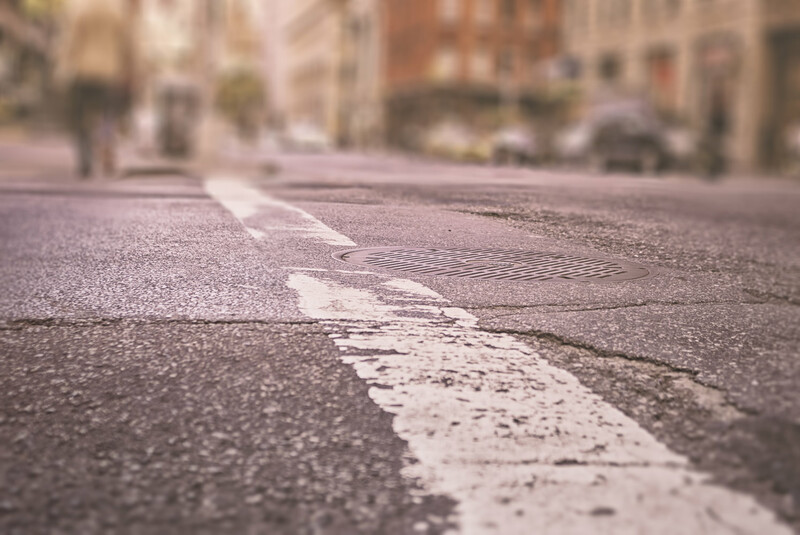 As a cloud-based service, it is cost-effective, highly customisable and simple to implement. 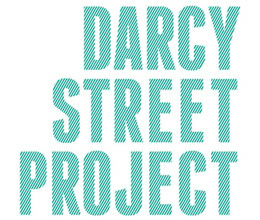 Darcy Street Project is a social enterprise in the heart of Parramatta that seeks to make the world a better place through empowering coffee education and barista training for indigenous, youth at risk, recent migrants and non-English speaking backgrounds or mature aged workers. 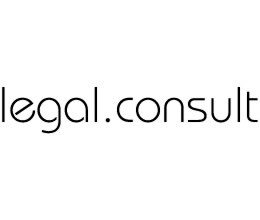 legal.consult is an innovative intellectual property, technology and communications practice able to provide specialist legal advice, customised technology solutions and corporate affairs services. 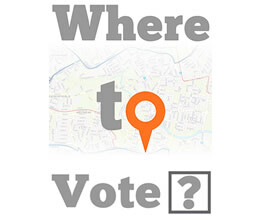 Where to Vote uses mobile app technology to help you locate a place to vote in your local area.